When it comes to amenities in our homes we rely on everyday but rarely think about, our hot water heaters top the list. From the stream of hot water that you enjoy every morning while you shower, to the warm water that you use to cook and clean with, your water heater is instrumental in ensuring that your water reaches the right temperature and that hot water is never in short supply. Our aim is always to provide you with fast, efficient and sustainable solutions to your plumbing woes, and our focus on water heater repair in Yucca Valley, CA is no exception. When you’re not getting the hot water you rely on each day, give us a call and we’ll put it right! 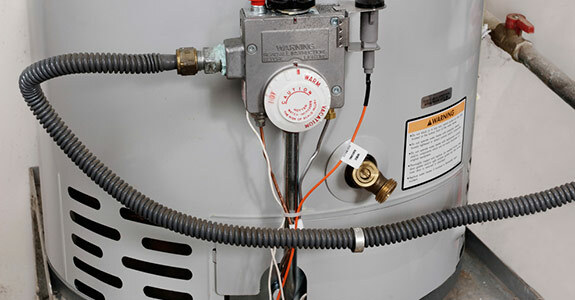 From tweaking the thermostat to give you reliably safe hot water, to replacing the valves or swapping out your anode rod, we’re here to deliver service to your water heater that’s immediately and sustainably noticeable. For more information about our water heater service in Yucca Valley, CA or to inquire about a potential water heater issue not listed above, give us a call today at 760-365-0605 to speak with a professional about what we can do to remedy your troubles quickly and efficiently.